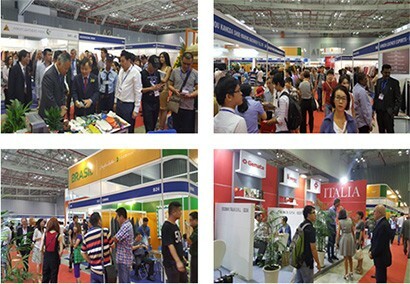 Following the success of the 18th edition, “The 19th International Shoes & Leather Exhibition” (SHOES & LEATHER VIETNAM - 2017) incorporating “International Footwear & Leather Products Exhibition” will be organized from 12 - 14 July 2017 at “Saigon Exhibition & Convention Center” (SECC), Ho Chi Minh City. 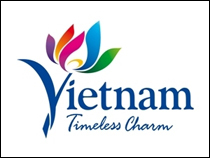 These events are jointly organized by Vietnam Leather, Footwear & Handbag Association (LEFASO VIETNAM), Top Repute Co., Ltd and co-organized by Hien Dat Exhibition & Trading Service Co., Ltd; and strongly supported and endorsed by Ministry of Industry and Trade of Vietnam, Ho Chi Minh City People’s Committee, Vietnam Chamber of Commerce and Industry. 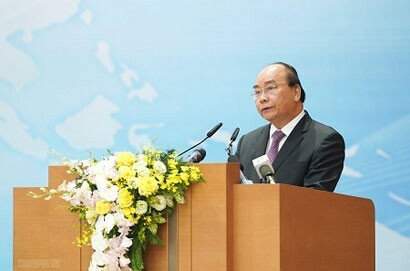 Organized since 1999, “SHOES & LEATHER VIETNAM” becomes an annual premier and most influential event of its kind in Vietnam market. 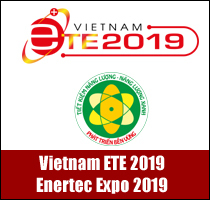 It’s an important bridge linking the global industrial technology, machinery and equipment, materials and finished products providers with their target buyers in Vietnam and regional markets. 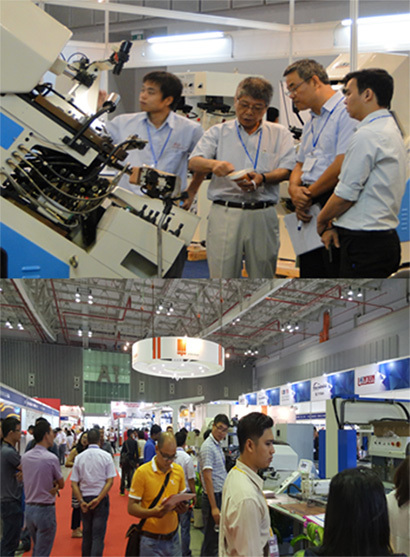 “SHOES & LEATHER VIETNAM - 2017” is forged ahead to another higher ever record with the expanding of one more hall compared to the last edition. 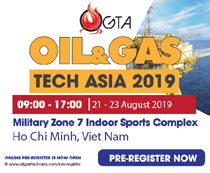 It brings together with 700 participating exhibitors from 27 countries / regions such as Argentina, Australia, Bangladesh, Brazil, China, Colombia, France, Germany, Hong Kong, India, Italy, Japan, Korea, Malaysia, Netherlands, New Zealand, Pakistan, Russia, Singapore, Spain, Sri Lanka, Taiwan, Thailand, Turkey, United Kingdom, USA, and Vietnam. 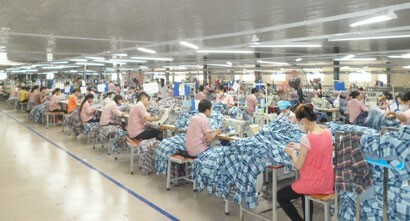 The exhibition space reaches 16,000sqm. 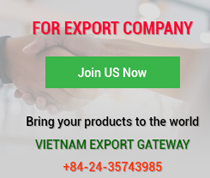 “International Footwear & Leather Products Exhibition” (IFLE VIETNAM) is a regional hub for shoes and leather market showcasing world’s fashionable footwear and leather products. Seminar on “Colour Trends Spring/Summer 2018” and “Fashion Trends Spring/Summer 2018” will be organized on 12 July 2017 at 14:00 at Seminar room of “SECC” (first floor). Speaker is Dr. Claudia Schulz – trend expert MODUEUROP. “SHOES & LEATHER VIETNAM - 2017” is open for trade visitor and professional daily from 12 to 14 July 2017. 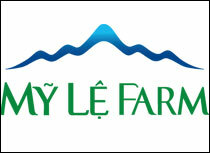 It is anticipated to attract over 15,000 professional buyers from local and worldwide during the 3-day event.